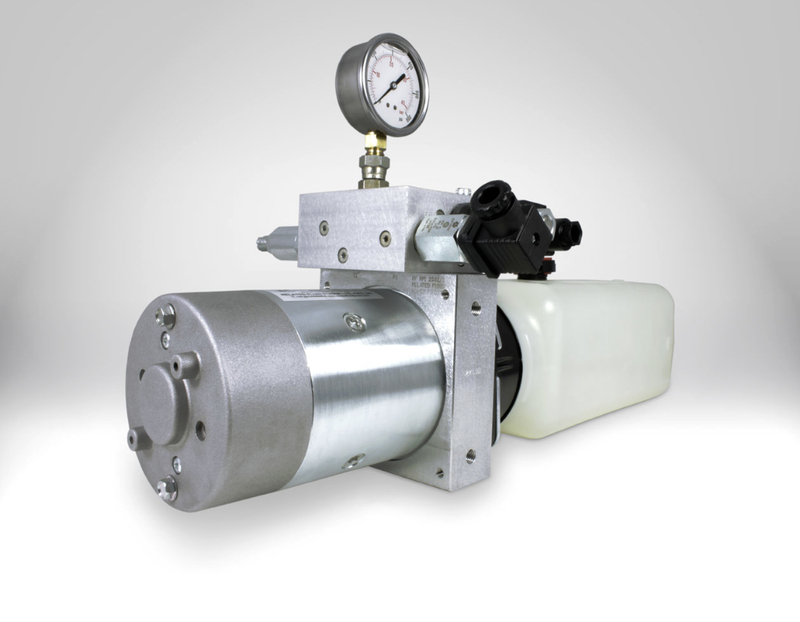 What is a Hydraulic Power Pack? 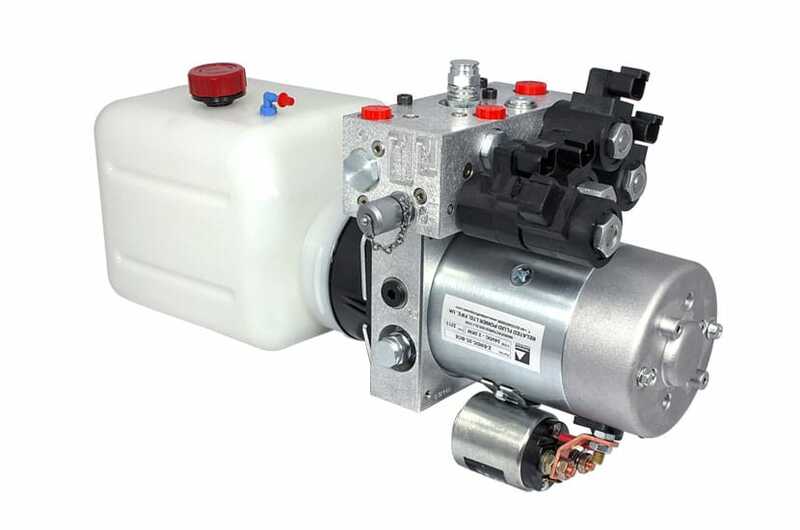 In basic terms, a hydraulic power pack is a self-contained unit that consists mainly of a motor, a reservoir and a hydraulic pump. 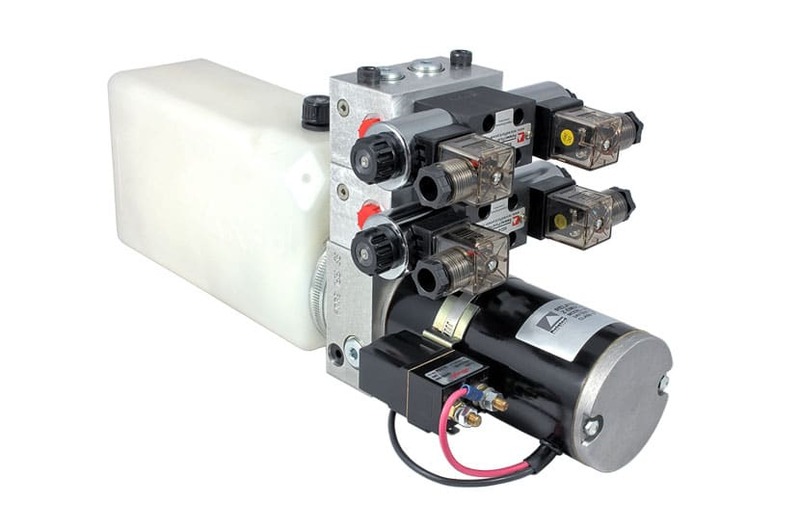 Using fluid to transmit power from one location to another, hydraulic power packs can generate massive amounts of power which can be used to drive hydraulic machinery. 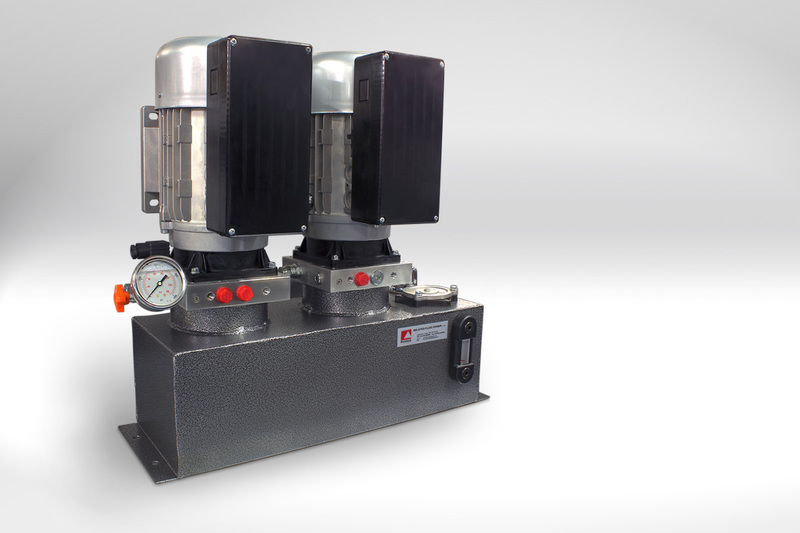 When heavy lifting or repeated directional force is required, hydraulic power packs offer the perfect solution, drawing their power from ratios of area and pressure as defined by Pascal’s law of physics. 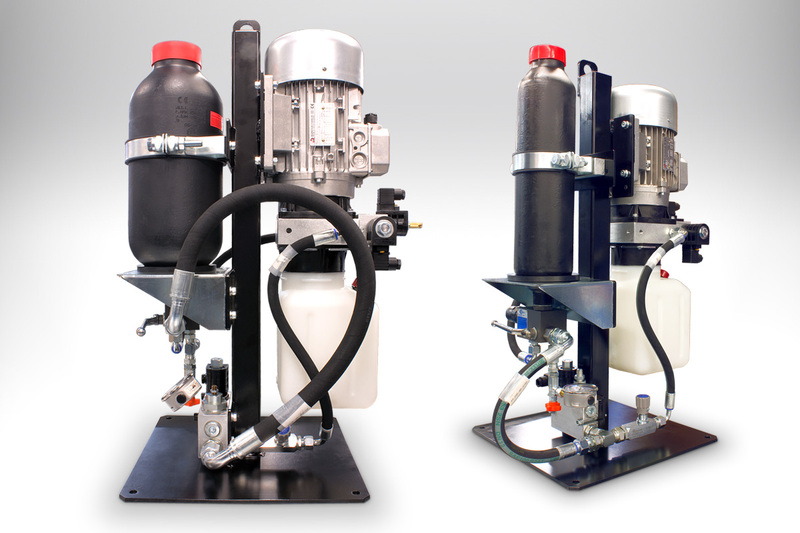 Designed to function in wide and varied applications Related Fluid Power standard and custom hydraulic power packs are up to the task. 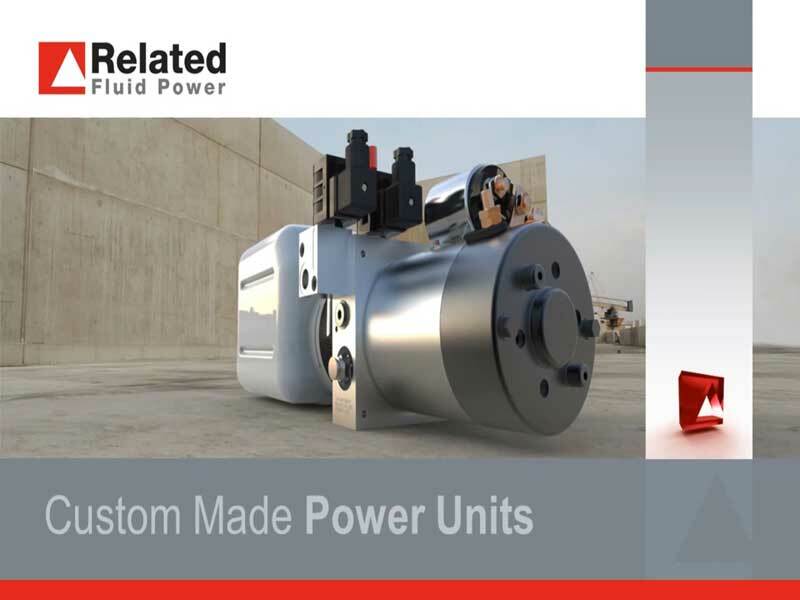 From simple motor pump units to multi-functional power pack assemblies, we can provide solutions that fully meet our customers’ expectations of performance, quality and cost. 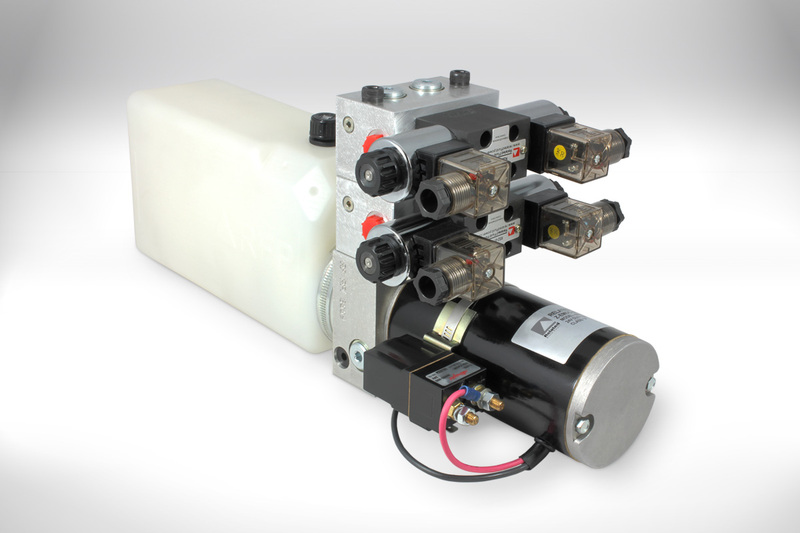 Continued investment in design and manufacturing, together with our wide application and engineering experience, has not only allowed us to develop our latest range of standard hydraulic power packs but has enabled us to provide our OEM customers with custom power pack systems to specifically meet requirements in terms of flexibility, power, control and size. 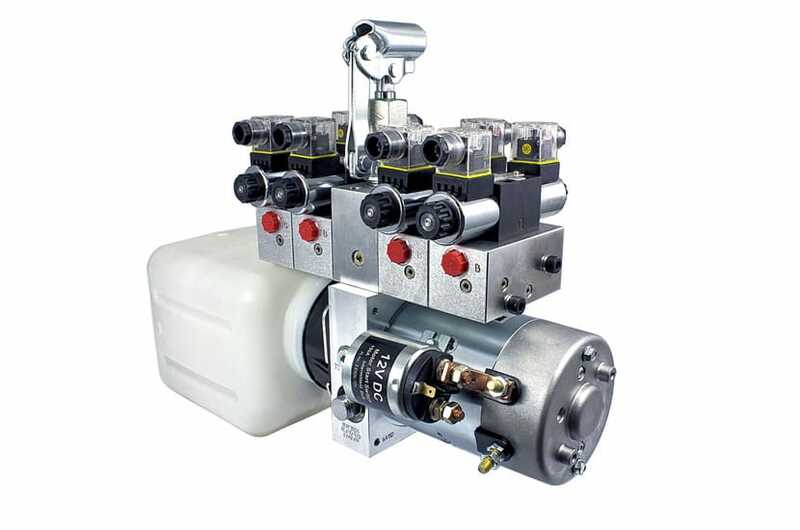 By listening to our customers and with strong focus on efficient operation, our current hydraulic power units are the most compact and advanced designs to date. 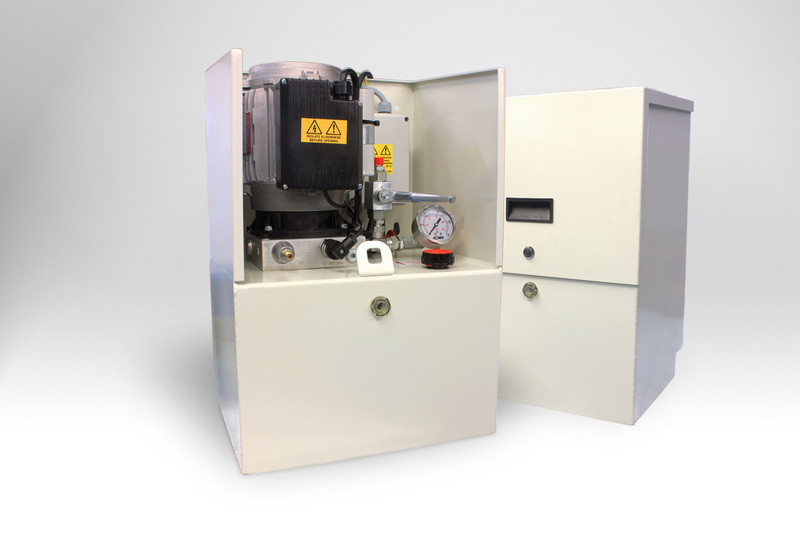 Driving our designs, it has been our strong belief where installed power should be transmitted effectively and efficiently. This is especially important in today’s world where energy cost reduction and minimal environmental impact are paramount. 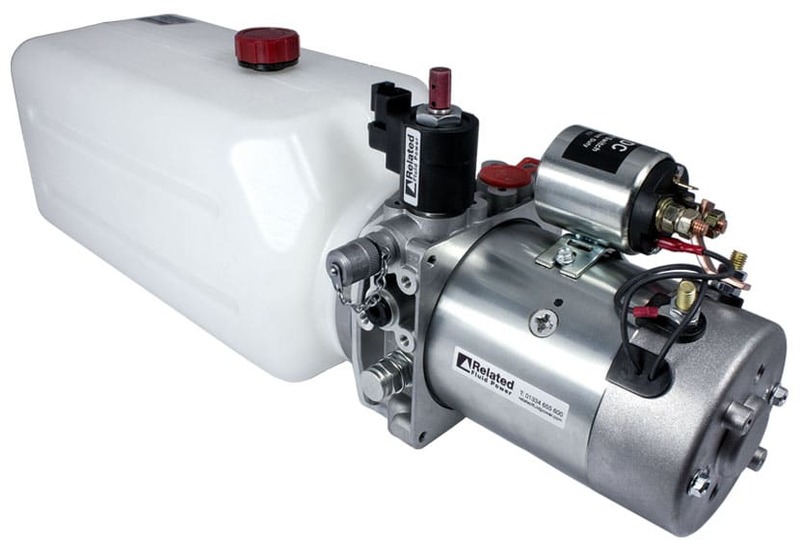 Our specification of high quality, specially developed and precision manufactured parts has also allowed us to create hydraulic power packs which are considered as quiet in operation. 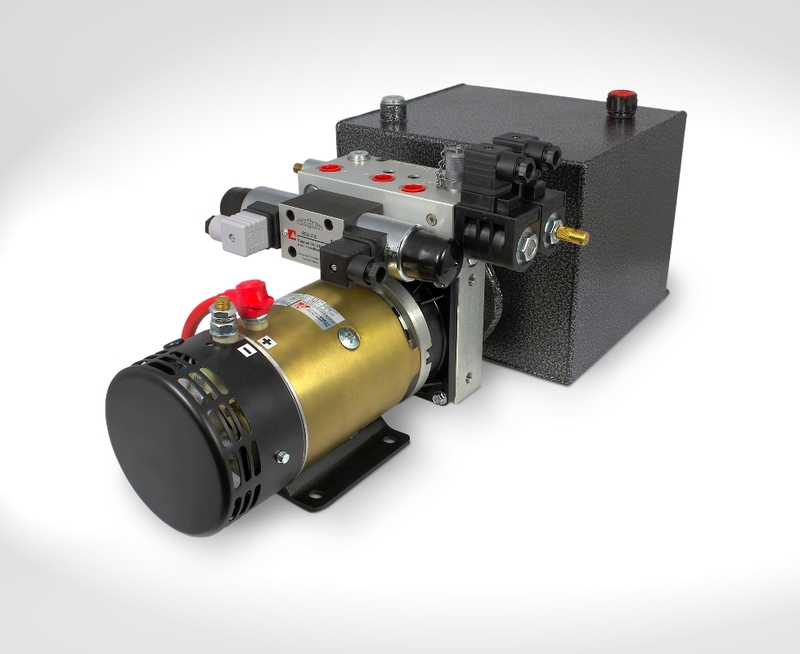 This added benefit allows us to offer solutions for markets and applications where noise is an issue. 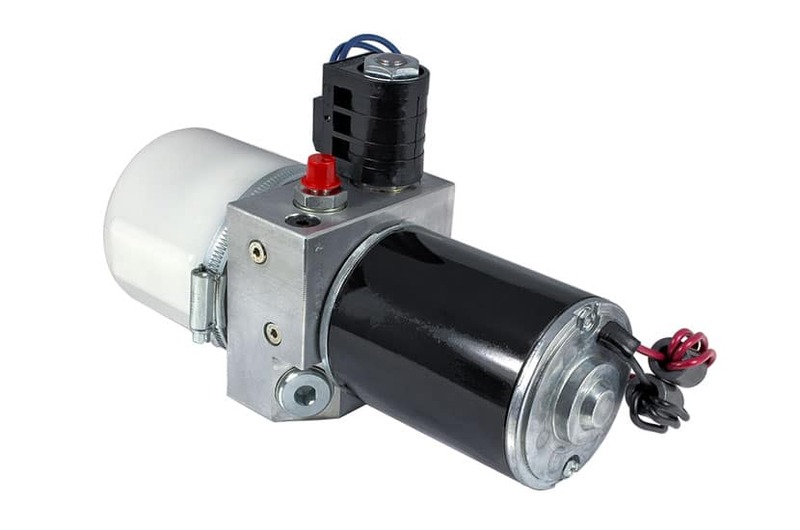 • DC motors: 12vdc, 24vdc, 48vdc, 80vdc (150W – 5.5kW). 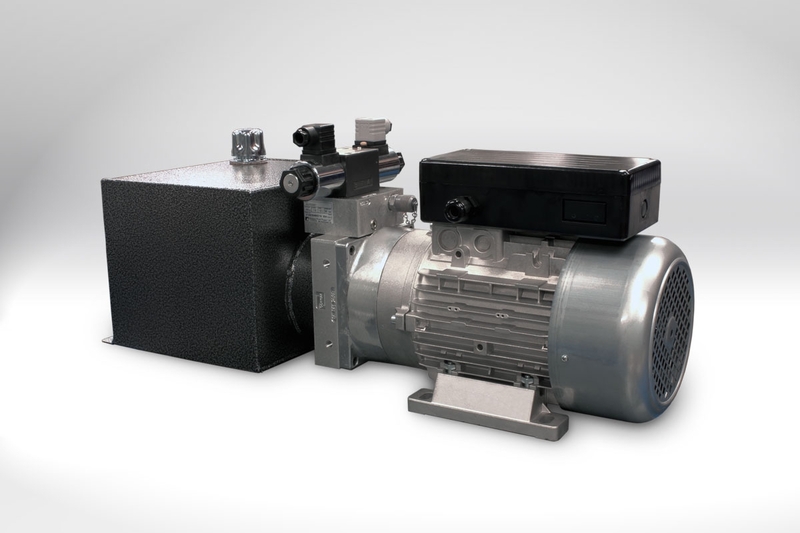 • AC motors: 1ph – 110vac, 220/240vac 3ph - 380/415vac (0.25kW – 4kW). 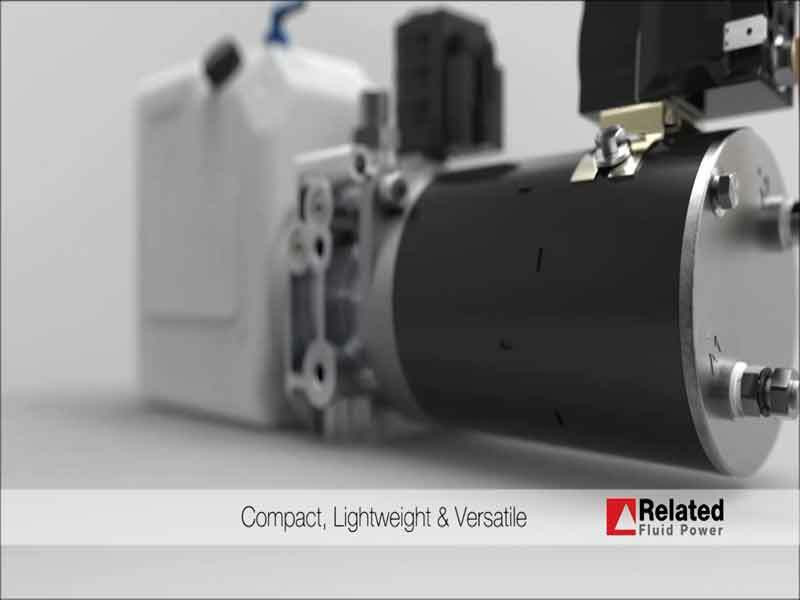 • Pumps: 0.19cc – 9.8cc (up to 320 bar). 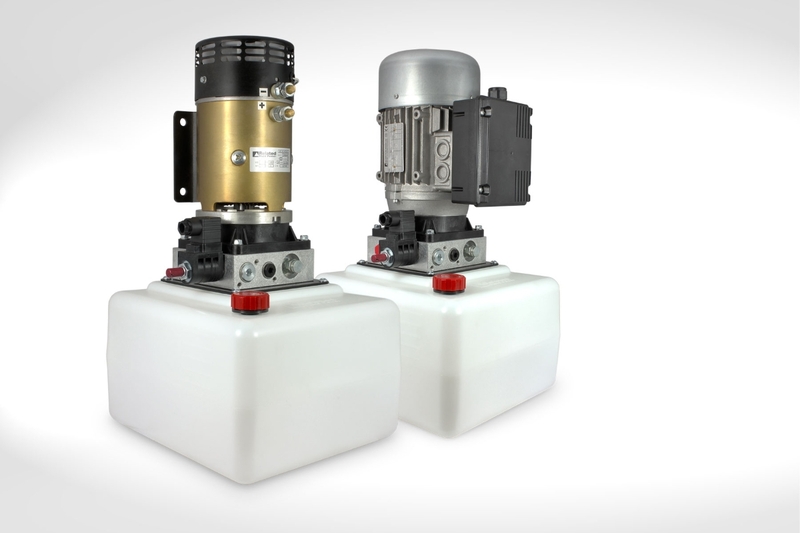 • Reservoirs: 0.1 litres – 50 litres (and above). Including totally sealed systems. 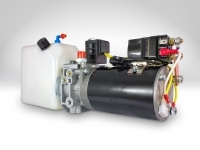 • Lift – check – solenoid lower. • P & T ported / Flange interface. 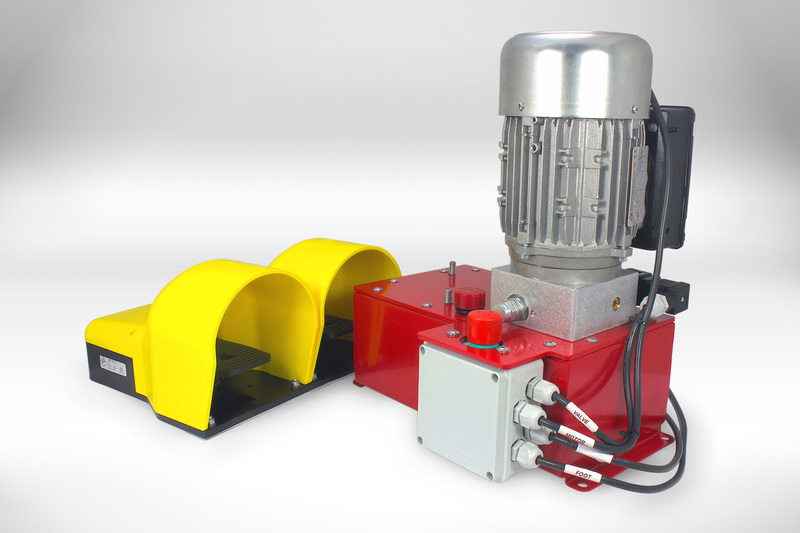 • Various flange on controls for single and double acting applications. 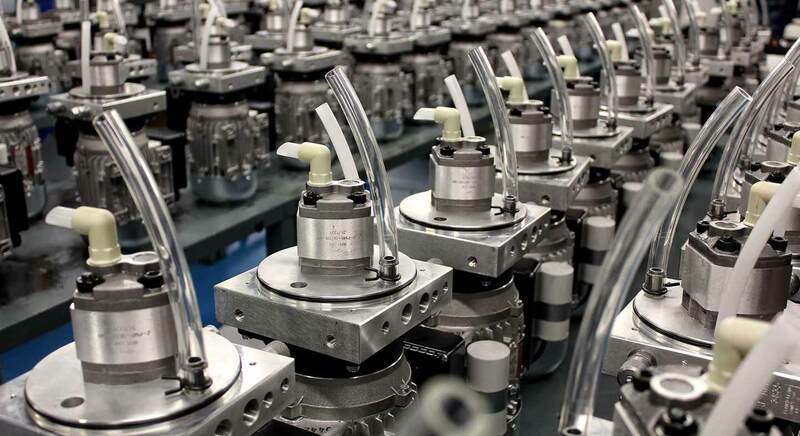 • Custom cartridge valve systems (integral, angled and in-line). 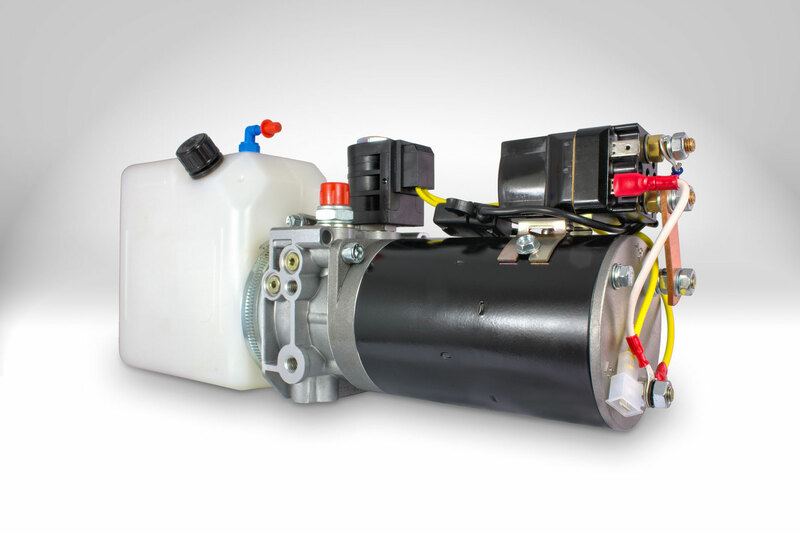 • Types of operation: Solenoid, manual, mechanical, sequence, proportional. 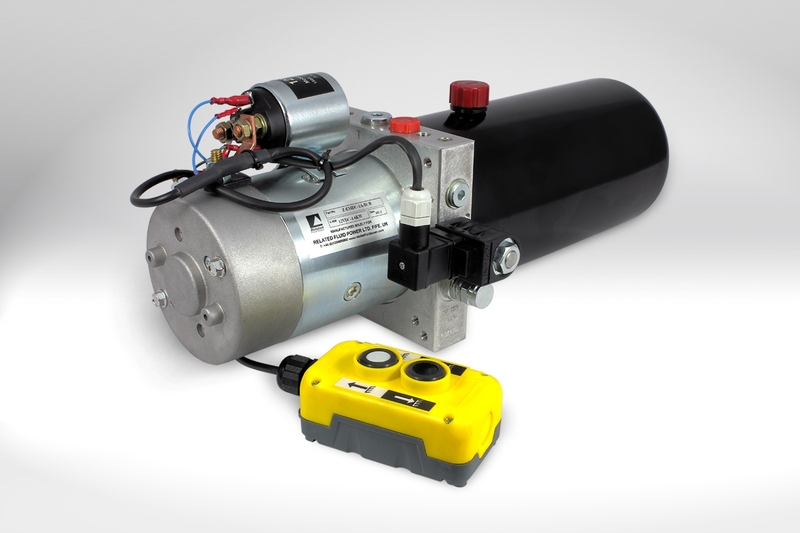 • Manual override and emergency hand pump options. • Solenoid coil voltages: Various DC and AC voltages. 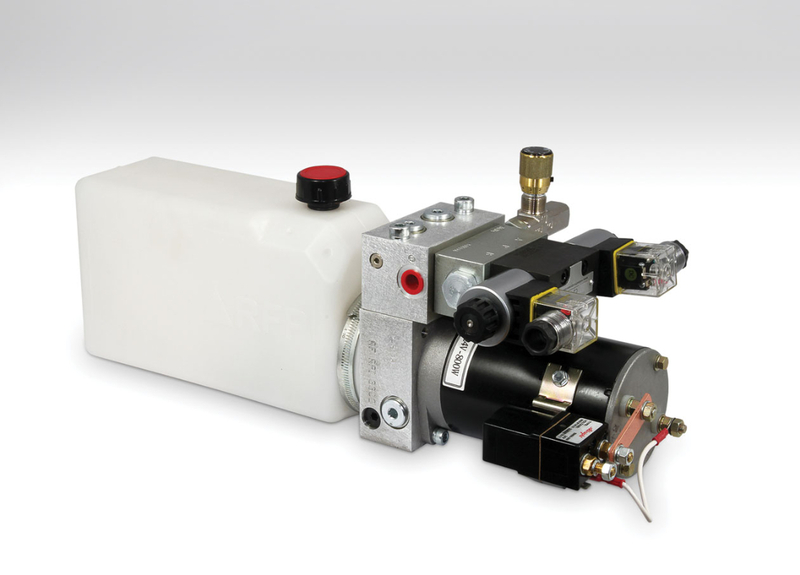 • Solenoid coil terminations: EN 175301-803, flying Leads, dual spade. 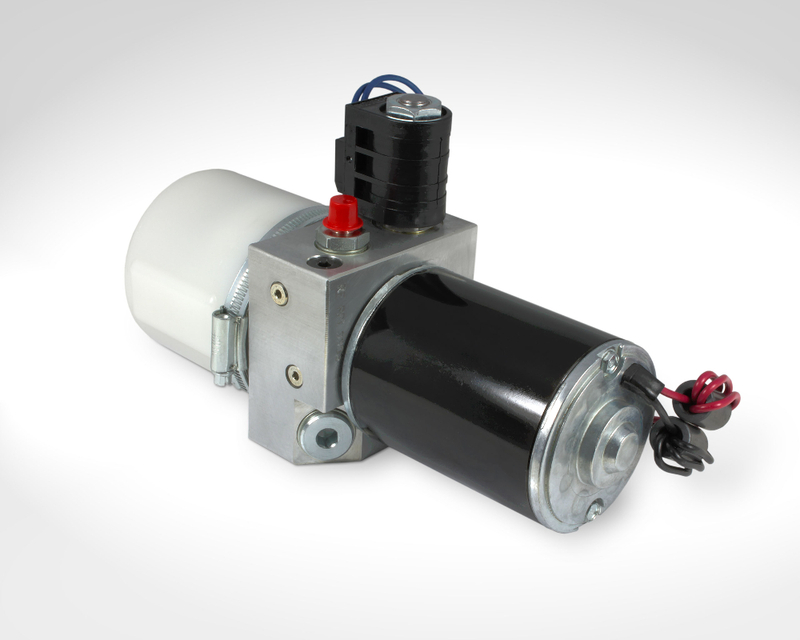 • Environmental proofed solenoid coils: Deutsch, AMP Superseal, AMP Jr. Timer, Metripak. 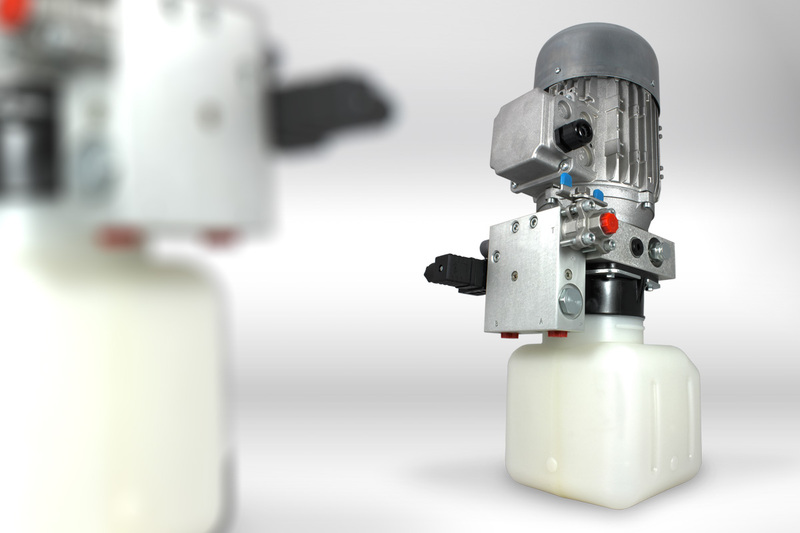 Please contact Related Fluid Power for more hydraulic power pack information.